Amazon Prime Day is just a few short days away, and we are so excited! Even if you’re NOT planning on buying anything (but you should, because the sales are awesome! ), it’s so much fun to hunt the sales and see what’s up for grabs. Making the most out of it will be so easy with these tips for Amazon Prime Day. First of all, you should know, Amazon Prime Day start at 3pm EST on Monday, July 16th, and last for 36 hours ending on July 17th at midnight. There will be deals for Christmas presents, back-to-school shopping, electronics, books, and so so much more! 1. Sign up for Amazon Prime– Amazon Prime Day is for MEMBERS ONLY. Even if you don’t want to keep Amazon Prime, it’s worth it to have it for Amazon Prime Day. You can get a FREE 30 day trial here, and cancel it after Prime Day. Trust me when I say, it’s worth the trouble. Beyond getting access to all of the deals on Amazon Prime Day, you will get free 2 day shipping on most of the items, free streaming for a ton of movies and loads of music, free digital book downloads, and so much more! Many of Amazon Prime Day’s deals will run out quickly, or only last a certain amount of time. This is like Black Friday shopping ONLINE- in JULY! You can score some pretty amazing deals, but you will get the most out of Amazon Prime Day if you’re savvy about it! Amazon Prime members that are first time app users get $10 in the cart when they first login. You have to be an Amazon Prime member though, you can, however, have the free Amazon Prime trial membership. You could potentially get $10 for just trying Amazon Prime and using the app! Regardless of whether you get the $10 credit or not though, it’s worth downloading the app. The app will give you access to sneak peeks on deals. It will also allow you to put lightning deals in your account, and send you reminders when deals for things you are interested in pop up! 4. NOW is the time to shop for Amazon electronics. Amazon products like the Kindle, Fire, Amazon Alexa, Echo, Echo Dot, and Echo Show will all be drastically reduced in price. If you’ve had your eye on any of these, don’t wait to buy! 5. Sign up For Amazon Music. As one of Amazon Prime Day’s exclusive offers, you can get Amazon Music for 4 months for JUST $0.99!!!! Our family is obsessed with Amazon Music! Totally worth trying for LESS THAN A DOLLAR for 4 months! Just cancel before the 4 months are up, if you’re not interested in keeping it after that! 5. Browse the upcoming sales in the Lightning Deals. You can browse deals in Lightning Deals category, and add to watch list. You will be notified when the sale starts. Lightning deals are only available for a short time, and sell out quickly. You have to act fast with these deals! If you do miss a lightning deal, add yourself to the waitlist if the button is there (it will only be there if a waitlist is offered), so that you will be notified if the product becomes available. 6. Use your sneak peek of deals to make a list. Once you are able to check out the sneak peeks, create a list of items (on Amazon) you are interested in purchasing. You will get notifications when they go on sale. Use the amazon app. Go to settings, and then notifications. You can then choose to have your recommendations based on your shopping activity (your list, or things you have viewed) ping you and let you know when they are on sale! Ebates is site that can offer you cashback on any of the purchases you were already planning to buy anyhow. While not every purchase you make on Amazon will qualify for ebates, some may, and you would be leaving money on the table if you didn’t sign up!! 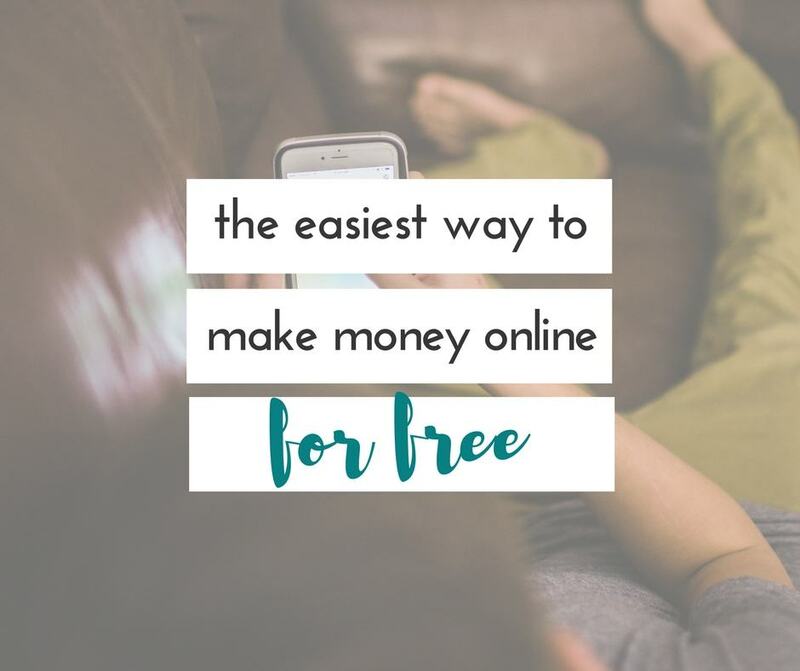 It’s completely FREE to sign up, and earns you money any time you purchase online from participating stores. You can read more about ebates here in this post I wrote. Click here to get a $10 sign on bonus (as soon as you make your first $25 purchase- which could be anywhere of hundreds of stores you probably already shop. 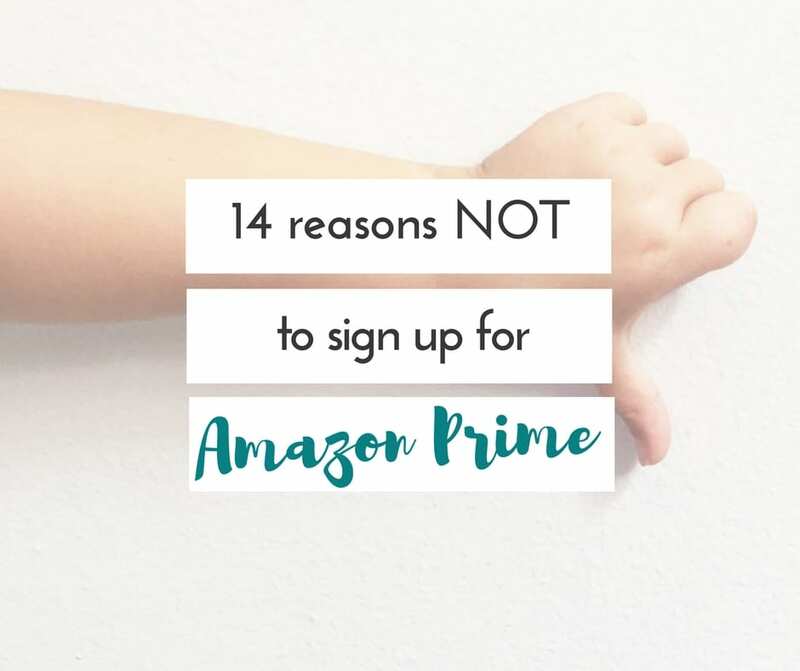 It’s silly not to sign up if you’re planning on shopping Amazon Prime Day. You could make $10 PLUS the cashback from your purchases! Between this and the Amazon App, that’s $20 extra in your pocket! 8. Start checking out the deals 24 hours before the sales start! On July 15, use the Amazon App to get a sneak peek of deals. You can set up notifications in the app. Go to settings, and then notifications. You can then choose to have your recommendations based on your shopping activity (your list, or things you have viewed) ping you and let you know when they are on sale! 9. Try out Prime Pantry and get $10 off of a $40 order! 10. Get Amazon Audible for 66% off. If you’re headed on a road trip any time soon, this is the time to try out Amazon Audible. It’s NOW 66% off, so less than $5 a month for the 1st 3 months!! 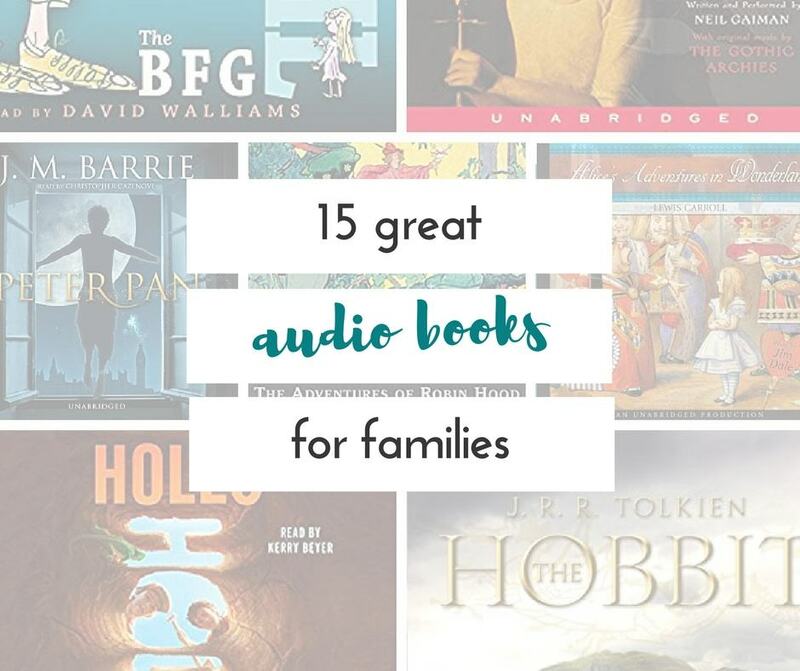 This is a great list of audio books to listen to on your next road trip as a family instead of just having more screen time! 11. Use your sneak peek of deals to make a list. 12. Check for spotlight deals. Spotlight deals will be located under “Today’s Deals”. Spotlight deals are Amazon Prime Day deals that will last for longer than lightning deals, and have more product availability. 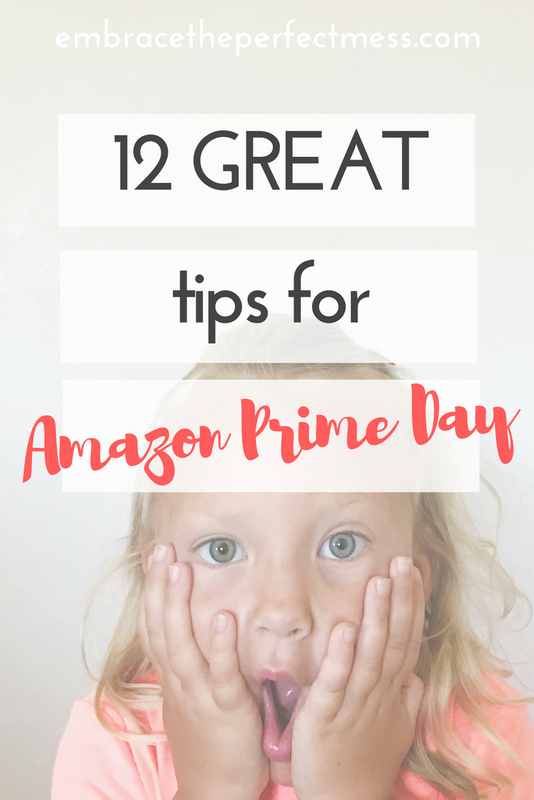 I hope these tips help you to make the most of Amazon Prime Day. Remember this sale is exclusively for Amazon Prime members. BUT if you’re NOT already a prime member, you can get a FREE 30 day trial membership here! And, please come back and let us know the BEST deal you scored! !